December is always a good time to look back at what you’ve accomplished during the year that just went by. If you set some goals for yourself at the beginning of the year, now is the right time to see if you reached these goals. Who knows, maybe you’ve even exceeded them. For us at iDB, the end of the year is the perfect time to see what some of our most popular articles were. Most of the best performing posts on iDB won’t really come as a surprise to you, but I’m sure you’ll find some unexpected content as well. As 2013 is slowly opening the door for 2014, we go over some of this content that has been making iDB one of the most visited Apple-focused sites around. Further than that, we also reflect on why these specific articles have been so popular, what it means for iDB, and what lessons we draw from that. Obviously, jailbreaking is one of our favorite and always popular topics here at iDB. We’ve made a name for ourselves for delivering timely and reliable information related to jailbreaking. Our own Jeff Benjamin has also reached stardom status thanks to his formidable video reviews of jailbreak apps and tweaks. Some of the biggest jailbreak news of the year, until last week, was the release of the evasi0n jailbreak for iOS 6. Roughly five months after the official release of iOS 6, the evad3rs, a team composed of pod2g, planetbeing, and Pimskeks, with the help of a few others, made their jailbreak available to the masses. As always, we published tutorials on how to jailbreak using a Mac or PC. Although evasi0n is a fairly straightforward tool, we make a point to provide detailed guides on how to use these tools, so newbies and experts alike can benefit from our expertise. With the release of evasi0n, the long drought finally came to an end, and the deluge of tweaks started flowing again through Cydia, which led us to come up with several lists of must-have tweaks. As a matter of fact, prior to the release of evasi0n, we had already published a list of five tweaks you must download right away after jailbreaking iOS 6. Shortly after evasi0n came out, we compiled a list of 15 jailbreak tweaks to create the perfect jailbroken iPhone. While we obviously added some of the usual suspects to this list, there’s also a few that are a little less known, but just as useful as the others. Following our compilation of best tweaks for iPhone, we also came up with a list of 15 of the best jailbreak tweaks for iPad. Again, most of them are well known tweaks, and some of them are a little less prominent. As stable as a jailbreak may be, it always comes with its fair share of troubles. One of the recurring issue some users were having after the release of evasi0n was an error where the number of package names Cydia can handle was exceeded. Of course, we quickly published a very simple fix which has probably helped thousands of people ever since. And then of course, iOS 7 came along, killing evasi0n in the process and leaving users who upgraded to the latest version of Apple’s mobile operating system jailbreak-less. The waiting period was shorter than with iOS 6 though. About three months after iOS 7 made its way to the public, the evad3rs once again came forward with a jailbreak, aptly called evasi0n7 (see our Mac tutorial and our Windows guide). But when earlier this year the evad3rs were welcome as the messiahs of jailbreaking, this time around, they rapidly came under fire for their association with Chinese installer TaiG, which was installed by default for Chinese users. The installer was quickly proven to facilitate piracy, something the evad3rs had explicitly asked TaiG not to do in an agreement rumored to net up to one million dollars for the team of hackers. This monetary compensation was also something that played against the evad3rs, with many users and hackers alike saying it somewhat killed the good spirit of jailbreaking. Has the good will been lost? It’s you to decide. In the meantime, evad3rs released a statement explaining their move, and later on, they pulled the plug on their association with TaiG, but it seemed already too late. Harm has been done, reputation has been stained, and many have been offended. As pod2g said to me after the fiasco, it is now time to fix the mistakes. On a more cheerful note, we do have a jailbreak, although major pieces such as an updated version of Mobile Substrate are still missing at the time of writing to really enjoy all the benefits of this jailbreak. But Cydia has started to be updated for iOS 7, and the coming days will probably bring more jailbreak goodness. 2014 should be an interesting year for the jailbreak scene, and we do expect to see some original tweaks being released. The best way to stay up to date with our jailbreak coverage is to periodically check out this section of iDB. 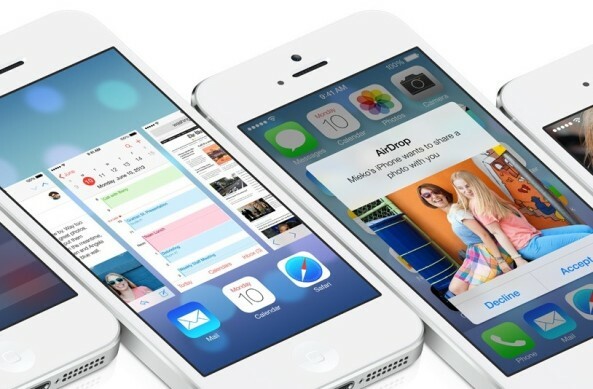 Besides all the jailbreaking news, the other sizable event of the year was the release of iOS 7. Saying iOS 7 was a major departure from iOS 6 would probably be the understatement of the year. Pinstripes and faux leather are dead. Long live white spaces and colorful icons! Our short post about the release of iOS 7 beta 1 for developers was actually one of the most popular posts of the year on iDB, which, if anything, showed the excitement for the new operating system. Still, some users are tied to their old ways and won’t give iOS 7 a chance, clinging to the now terribly outdated iOS 6. Among the new visual features that came with iOS 7, one of the most notable is the use of dynamic and panoramic wallpapers, which our readers seemed to enjoy a lot as it was one of our most visited page this year. Other memorable posts we published regarding iOS 7, in terms of popularity anyway, is our ultimate Safari guide that walks you through virtually every possible detail in Safari for iOS 7. Jeff did an outstanding job putting this post together, and he was greatly rewarded by the amazing feedback we received for it from our readers. In a similar manner, Christian took a closer look at Messages in iOS 7, bringing to light all of the intrinsic features of Apple’s messaging application. If we’ve learned something from iOS 7, it is that our readers love deeply detailed articles that cover every little aspects of a specific topic. It’s very easy to put up a quick and dirty list of features, but it’s much harder and time consuming to explain the peculiarities of these features. We’ve done a good job at that, but admittedly, we haven’t done enough of that. This is something that might change in 2014 as we rethink what kind of content is published on iDB. Make sure to check out our iOS 7 section to keep up to date with this specific topic. While we publish something like 20 articles on any given week day, it seems that most of this content is ephemeral. It’s the kind of posts that people read on the day it’s published, but the next day, it’s already fallen into the deep black hole that the internet can be. That’s because news items are temporary. You read the news and the next day, this news is already old and maybe even irrelevant. What we like to publish on iDB is content that sticks. Content that you can read today, next week, or next month, because it is somewhat timeless. Tutorials are a good example of that. In most cases, a how to guide or tutorial has a very long shelf life because it can be used for an extended period of time. It can also easily be shared with people who might have a specific issue. When we search for topics for a good how to or tutorial, we often look around ourselves and see what kind of problems people close to us are having. This tutorial showing you different ways to backup your iPhone photos was directly inspired by a problem some of my family members were having. They were filling up their storage space on their iPhone and they didn’t really know what to do with all these photos and how to offload them. Lory was then in charge of putting the tutorial together, and I believe she did a good job at it. Another major problem a lot of iPhone users were having was related to backing up their contacts. Once again, this was directly inspired by people around me who were struggling to do just that. Once again, I talked to Lory about it and we came up with an easy solution backup your iPhone contacts. Since its publication, I must have shared this tutorial with a dozen people. Stats for this specific page speak for themselves and show the usefulness of it. Sometimes, we’re just surprised that some people pay to get something they could make themselves in just a few minutes. Ringtones come to mind for example. 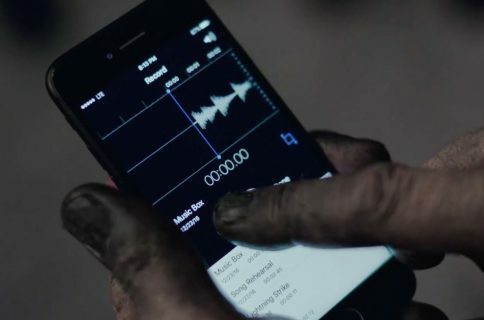 Did you know you could create ringtones for your iPhone using iTunes? You may have known, or you may not. If that’s the case, I invite you to read our tutorial on how to do just that. Of course, you don’t have to waste your time on that if you don’t feel like it. Chances are you’ll be faster at clicking the “buy” button in iTunes for a ringtone you want. But for those of us who like to tinker with things, or are just to frugal to spend $0.99 on something we can get for free, this tutorial will do the trick. With every software update Apple releases, the eternal claims of poorer battery life resurface. In most cases, it’s a figment of your imagination, but sometimes it’s a real problem too. This is why when iOS 7 came out, I asked Oliver to compile a list of tips on how to save battery life on your device. The usual tricks are included in this list of course, but we also added some tips specific to iOS 7. A surprisingly well performing article on iDB this year was this post about how to get more Instagram followers. Just like having 0 follower on Twitter can be boring, having no one to give you feedback for the photos you post to Instagram kind of takes some of the fun away. Of course, you may want to gain followers to boost your ego too, but this is really not the purpose of this post. By the way, if you’re into photography, you owe it to yourself to peruse our iPhone Photography section. This is just the tip of the iceberg. We’ve published many more how to’s and tutorials along the year. Make sure to click on their respective section to dive into this kind of content. Also, please feel free to let us know if you want us to write specific guides for specific issues because we’re always open to suggestions. I don’t know if you’ve noticed, but in 2013, we upped our coverage of applications, and that is mainly thanks to the addition of our App Editor Lory Gil to the team. I think she’s been doing an outstanding job uncovering some little gems for your iPhone, iPad, and even for your Mac. Besides doing the typical review of an iPhone app or game, Lory also works on fulfilling specific needs with the use of applications. For example, we received many emails about how to use Microsoft Office on your iPhone and iPad, so we came up with a post about it. The solution wasn’t ideal, but it did fill the void. Finding the best apps in a specific category is just too overwhelming. There are now one million applications in the App Store, and discovering new ones can be a daunting task. That’s why we’ve created a series of posts to unveil some of what we think are the best applications, such as the best note-taking apps for iPad, or the best iPhone photography filter and effect apps. We of course have plenty more of these roundups that you may find here. With the end of the year approaching, we were also thinking it would be a good idea to compile lists of the best applications released in 2013 for several prominent categories. 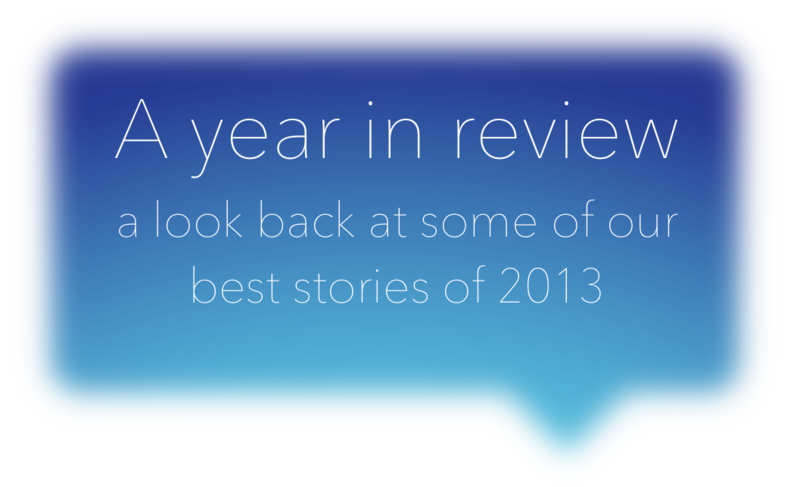 The goal was really to highlight the best apps of 2013 and give a chance to some apps that might have gone unnoticed to resurface. The idea is simple. Each iDB editor submits one or several applications he/she believes is one of the best apps released during the year. We compile them into a handy list, we share it with you, and we ask you to vote on it so we can come up with iDB readers’ choice of best apps of 2013. 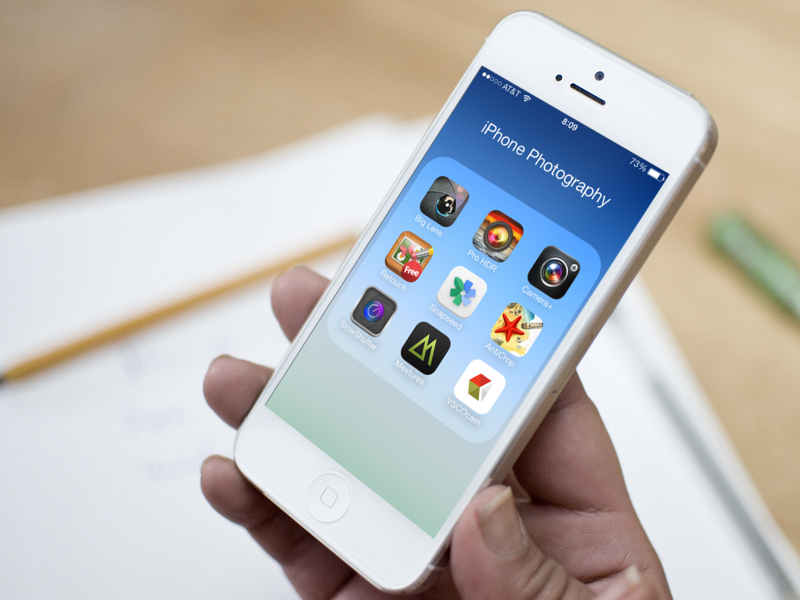 So far, we’ve compiled lists for the best photography apps, the best weather apps, the best health and fitness apps, the best productivity apps, the best music apps, the best social networking apps, and the best games of 2013. We still have one category to cover, and we will share it with you before the end of the week. Then, we’ll tally up your votes and present what you readers think are the best of the best of 2013. Stay tuned for more of that. In the meanwhile, you may want to check our semi official, not quite ready for public release list of the best iPhone apps. This is a work in progress but it will put you in the right direction, should you be looking for what we believe are the best applications available for iPhone in their respective categories. Additionally, I encourage you to browse through our selection of apps of the week, a weekly column that highlights some of the best apps released during the past week. This year, our Accessory Editor Jim took the initiative of starting a new weekly section on iDB: the wallpapers of the week. Jim came up with the idea of compiling several user-submitted wallpapers every week and share them with iDB readers. While I always knew there was interest in wallpapers, I never thought this section would gain so much traction. It’s been so popular that when I missed the beat this past Sunday and didn’t publish the weekly column, we received many emails and tweets asking what was happening. I guess the Wallpapers of the Week is now a stable of iDB and readers have come to expect it every Sunday. 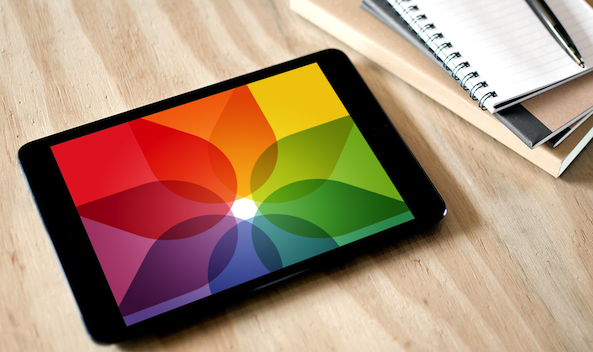 Some of our most popular wallpapers this year were all centered around the release of iOS 7. These gorgeous WWDC/iOS 7 wallpapers for example helped iDB readers prepare for the event. 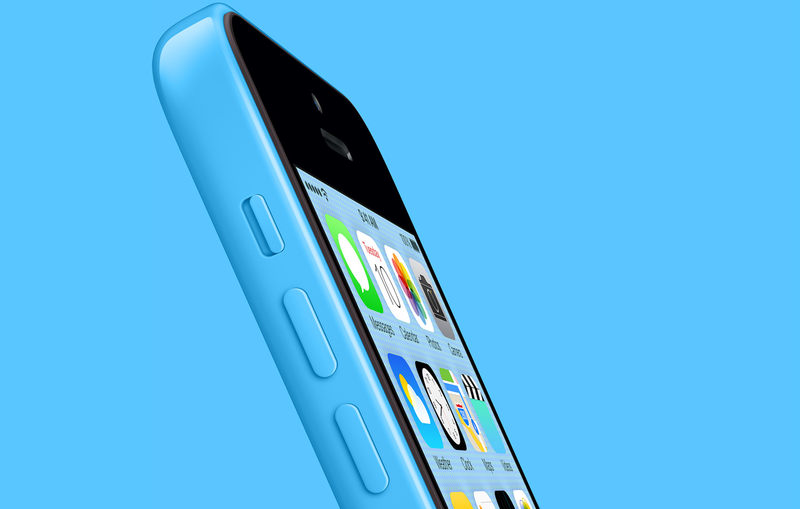 These 10 great wallpapers for iPhone 5 and 5s were also very well received. So was this official pack of iOS 7 wallpapers as well as this collection of parallax-ready wallpapers for iOS 7. As the year comes to an end, we’ve made the decision to open up wallpaper submission to all kind of wallpapers, and not only those created by our readers. 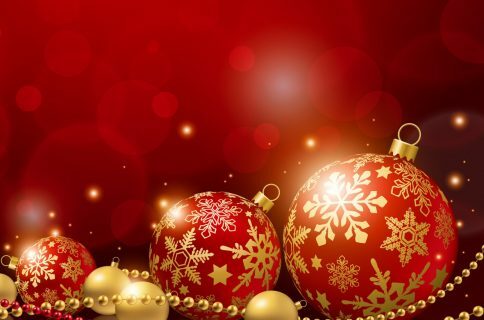 That means that if you find some nice wallpapers around the internet, you can send them to us to share with everybody. Of course, we’ll make sure to give proper credit to the artist when available. In order not to miss a single wallpaper, I suggest you regularly check our wallpapers section. Of course, none of that great content would make much sense without your support. Visiting iDB, listening to our Let’s Talk iOS and Let’s Talk Jailbreak podcasts, posting intelligent comments, saying hello on Twitter, or sending us an email is always a good testimony of the meaning of what we do. As cheesy as it may sound, we do what we do because of our readers. We are very well aware that without you, our work would be pointless, and we want to thank you for making iDownloadBlog the site it is today. 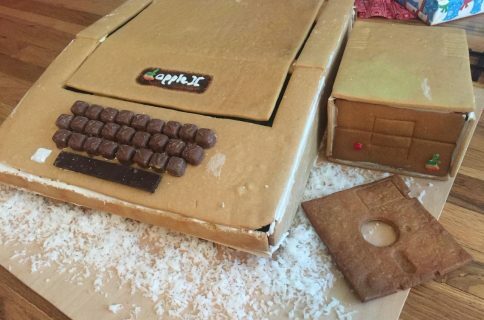 As the Founder of iDownloadBlog, I also want to thank our Editors for their amazing work this year. If I sometimes come up with a good idea or two, they’re really the one doing the heavy lifting. Thank you Christian, Cody, Jeff, Jim, Lory, and Oliver for helping me take iDB to the next level, one step at a time.